"I enjoyed the interaction with tutors. They were a big part of my decision to study at Barnsley College as they sold it to me at an open day. They were better than the teachers I had at school or university. The facilities were good when I was a student and they are now world class - I wish I was a student there now!" Marc is a professional footballer who plays as a central defender for Championship club Birmingham City. 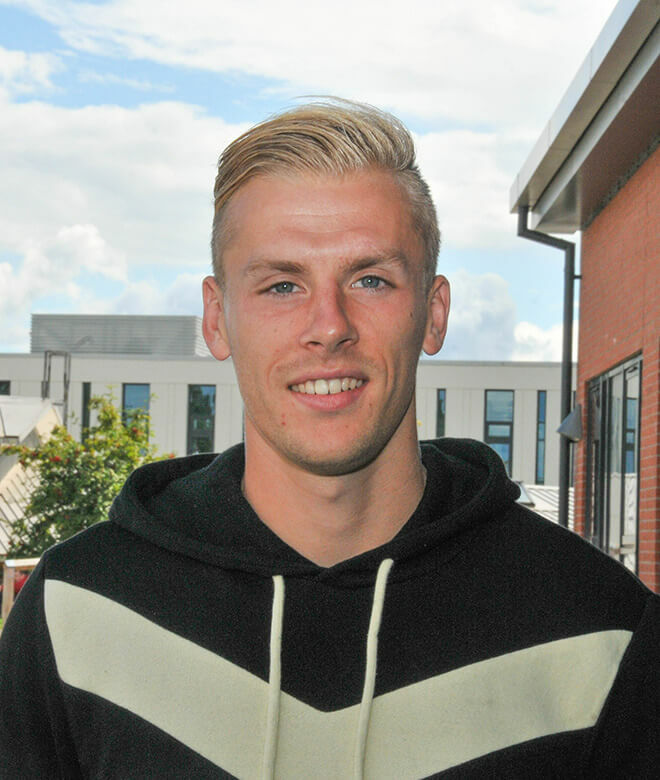 During his time at College, Marc began his career in non-league football, with Wakefield, Worksop Town, Buxton and FC Halifax Town, and was capped for England C. He joined his boyhood club Barnsley FC in 2015, helping them gain promotion to the Championship, and later captaining the team.